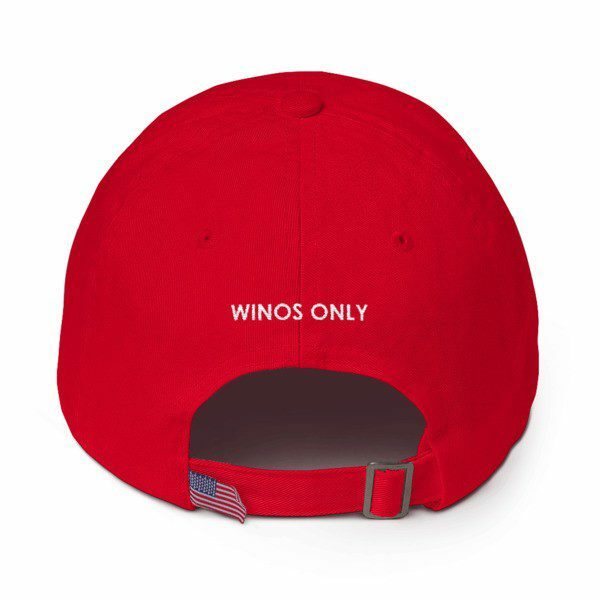 Team Wino Collegiate Graphic – Cotton Baseball Cap …. When your team is the best team ever, you want to wear it loud and proud. 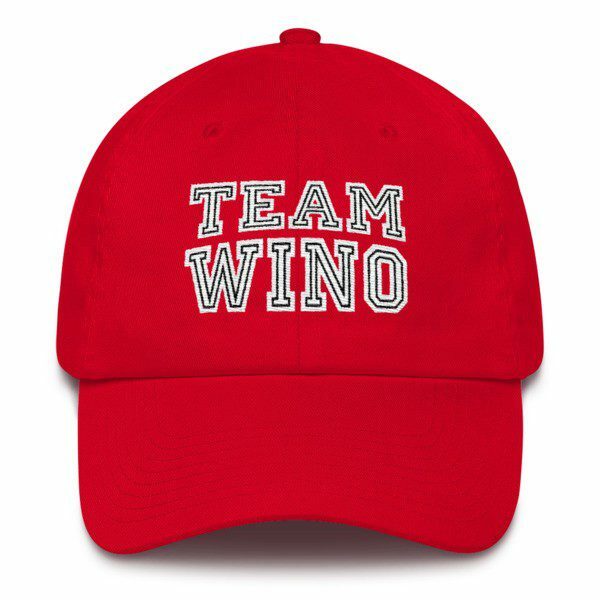 Go Team Wino!